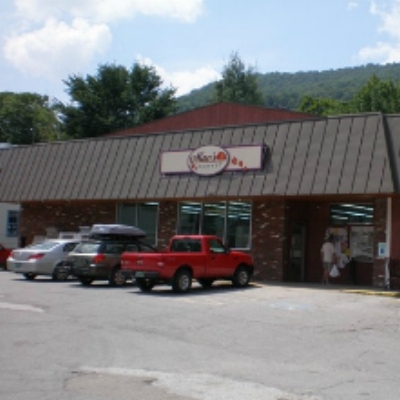 County store is nestled in the heart of the Green Mountains and is proud to support local. We offer fresh pizza, sandwiches, specials and groceries. Stop here for a fresh coffee and some breakfast on the way to ski the slopes at Middlebury Snow Bowl or Sugarbush. Solid market. Discount and gourmet foods. Good wine selection. Deli. Nice local grocery with familiar friendly faces. Vermont Liquor Outlet. 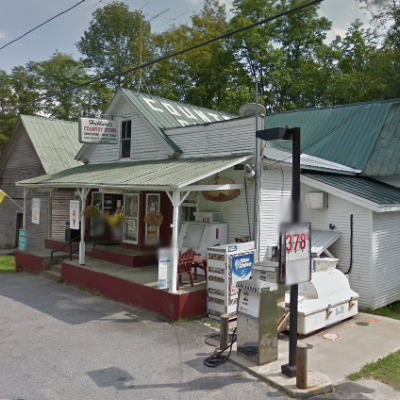 One of the best general stores in Vermont is in Ripton, located on Route 125 in Robert Frost country, situated between East Middlebury and Hancock. Ripton is a quintessential Vermont town set among the Green Mountains with the General Store at its center, serving as a post office, gas station and grocery. You can find penny candy, beef jerky, locally pickled beets and eggs, wine, maple syrup, loose onions and potatoes, a glass case full of knives (I’m assuming for hunters in the area), local crafts,cards and gifts—all centered around a woodstove and bright red rocking chair.